The creation of bOpit comes from Founder & CEO Tony Prangner Jr. After living abroad for several years, Tony and his family returned to the Mesilla Valley in 2016 to re-establish roots in Las Cruces. During this time, Tony identified a need for better transparency with organizations he was dealing with. It became apparent that his lack of information would soon become an obsession to better understand these organizations within his community. 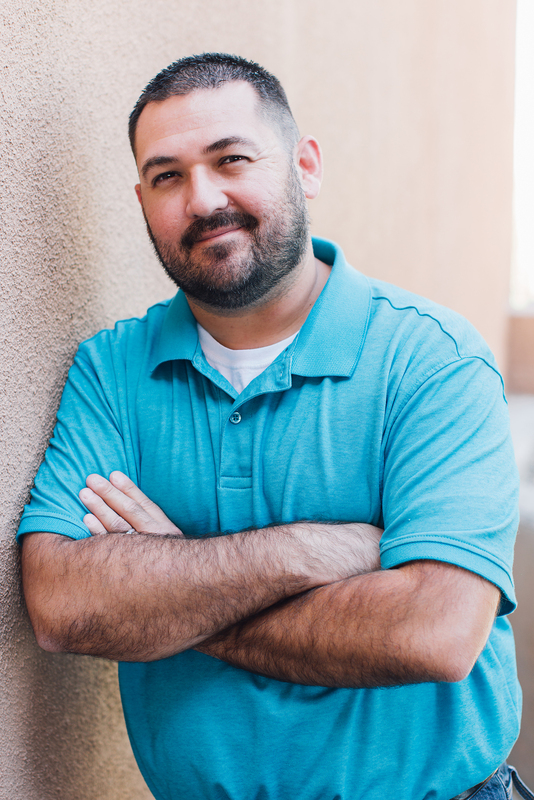 Tony soon learned that the Mesilla Valley is rich with talented individuals who operate businesses and organizations, but are severely underserved in disseminating information to the public. It was at that point that Tony decided to once again utilize his skills, experience and equipment he gained while working in AM/FM and internet radio in Phoenix, Arizona to launch bOpit. Listen to the bOpit Insight podcasts that introduces Founder & CEO Tony Prangner Jr and his mission with the bOpit Podcast Network. You can also email Tony directly at tony@bopitradio.com.